It's been a pretty fantastic year here at the 2013 Toronto International Film Festival, but apart from watching one great movie after the next, this festival is full of what you'd call the little moments -- the people, the places, the conversations, and the overwhelming sense that you're a part of something really special. 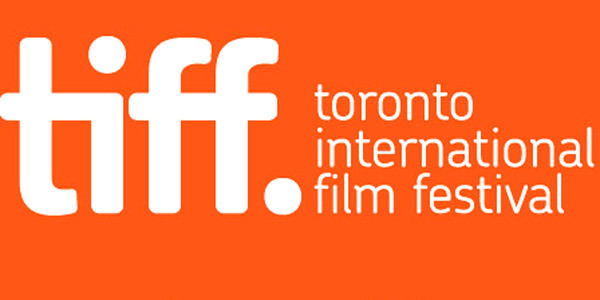 On this podcast live from the 2013 Toronto International Film Festival, I am joined by Sean O'Connell (of Movies.com and Fandango) and Alicia Malone (of Malone's Movie Minute) to talk all about our most memorable moments of this year's festival. Whether it's the electricity that's pulsating through a crowd anticipating a world premiere, or an awkward staredown with a celebrity after he refuses to hand out a hug, this year's fest has been full of these little moments; these unforgettable encounters that wind up sticking with you long after the end credits roll on another year in Toronto. Listen to our chat below, and feel free to share any of your favorite film-festival moments in the comments below. For more coverage of this year's festival, run over here right now!